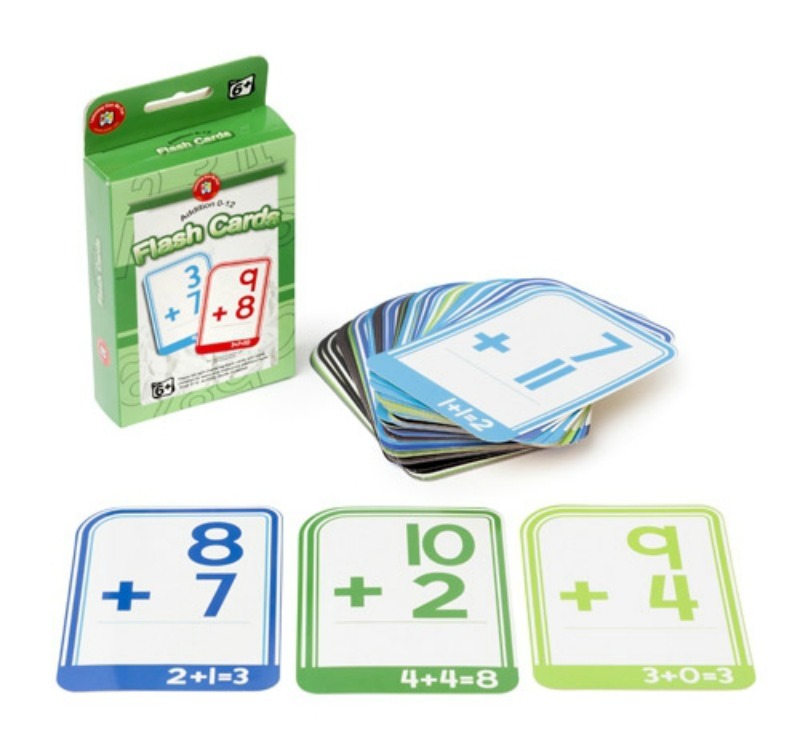 These educational flash cards will introduce children to recognition of fractions in both numeric and graphic form. 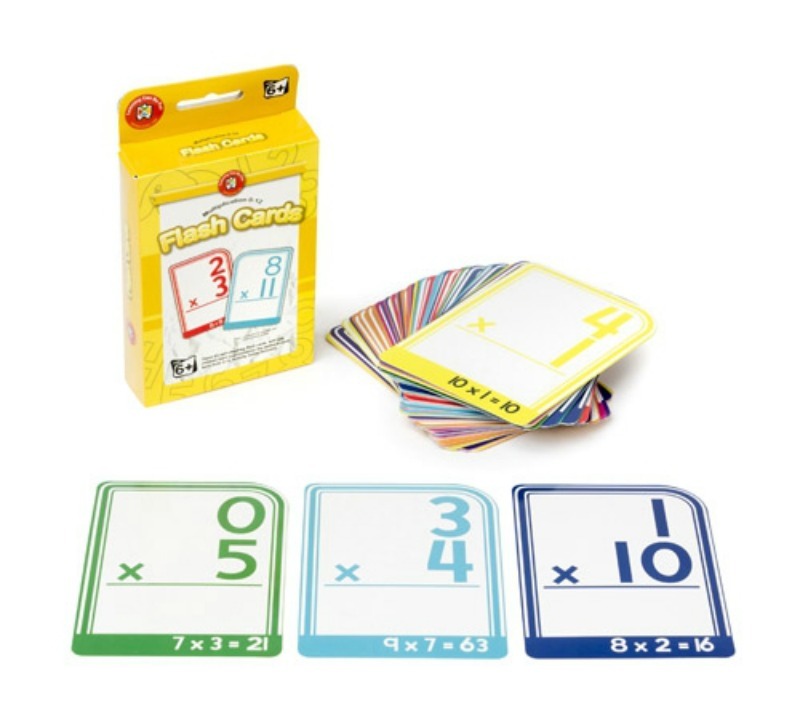 Each card is double sided with the front showing a numeric fraction and the reverse showing the equivalent in a graphic form. 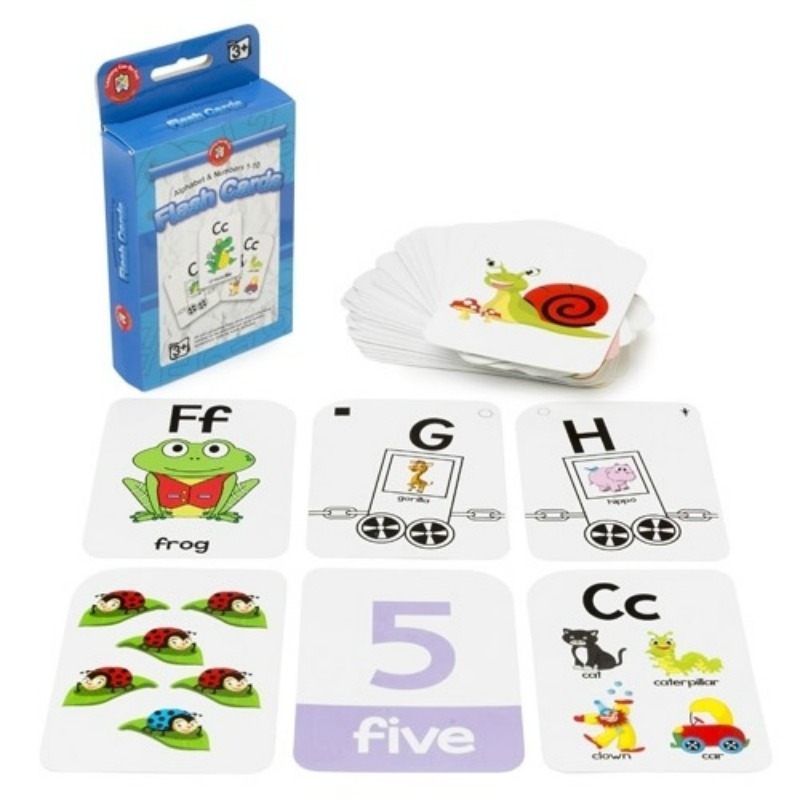 The activity guide includes numerous ways of using these self-checking cards. 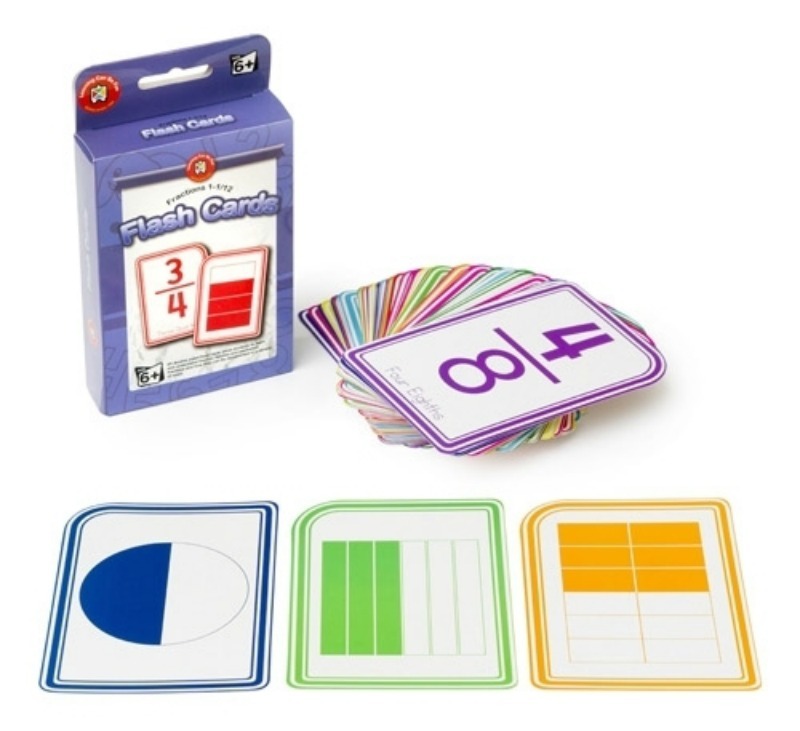 laminated cards with round edges for quick sorting.